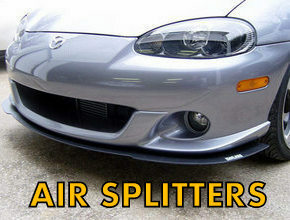 Track Dog Racing™ high-impact ABS Air Splitter prevents flexible urethane bumper or air dam from getting scratched paint. 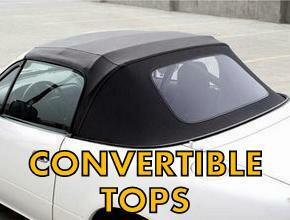 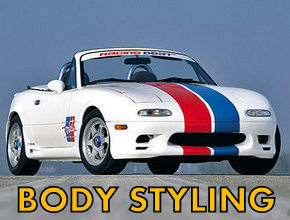 Robbins Convertible Tops and Accessories for your Miata MX5. 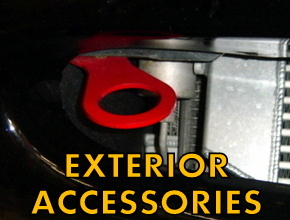 Exterior accessories for your Miata MX5 including trailer hitches, tow hooks, "shorty" antenna, fender braces, and air splitter accessories.